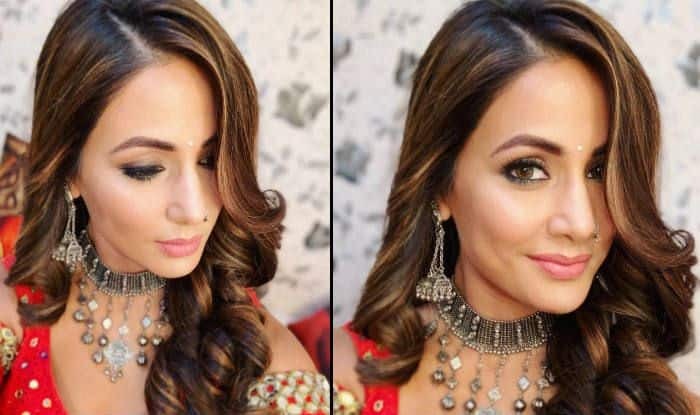 Hina is being praised for her performance as Komolika in Kasautii Zindagii Kay. In the current plot, she can be seen scheming against Prerna, the female protagonist, to stop Anurag, the male protagonist, fall in love with her. Komolika’s younger sister Mishka has got engaged to Anurag. However, the man has just realised his feelings for Prerna and he, therefore, is too eager to talk to her about the same. Komolika, on the other hand, has got to know about Anurag’s plans of marrying Prerna and she is trying hard to not let the two meet. She has further taken the help of Naveen Babu, another antagonist, to make sure Prerna and Anurag are never united. Komolika’s swag is perfectly visible in the picture Hina has posted. Your thoughts about her look?